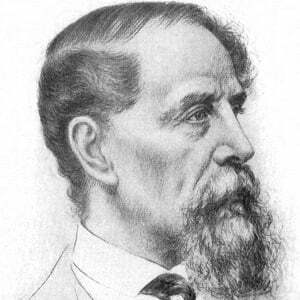 Renowned 19th-century English author whose best known works include Oliver Twist, Bleak House, and A Christmas Carol. 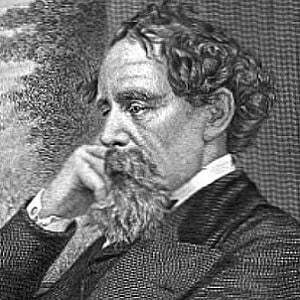 He created some of the most memorable characters in fiction, became known for his acute social satire, and is generally considered to be the most significant novelist of the Victorian era. He left school at a young age to work in a factory, due to his father's imprisonment in the debtors' jail. 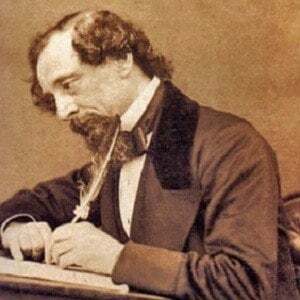 He quickly overcame his family history and, by the time he published his first serial, The Pickwick Papers (in 1836), he was well on his way to international literary fame. In works like A Tale of Two Cities, he advocated for social reform by depicting the disparity between rich and poor. 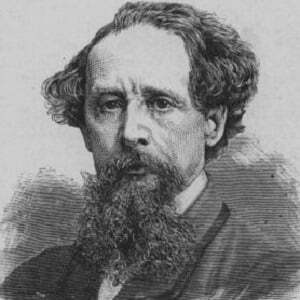 He was one of eight children born to John and Elizabeth Dickens on Portsea Island, off the coast of England. 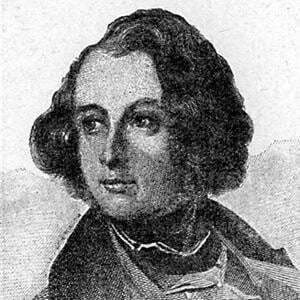 He married Catherine Thomson Hogarth in April of 1836 following a one-year engagement. He had a total of ten children. His novel Oliver Twist was adapted into a play starring celebrated child actor Dickie Moore.